Picturesque property! 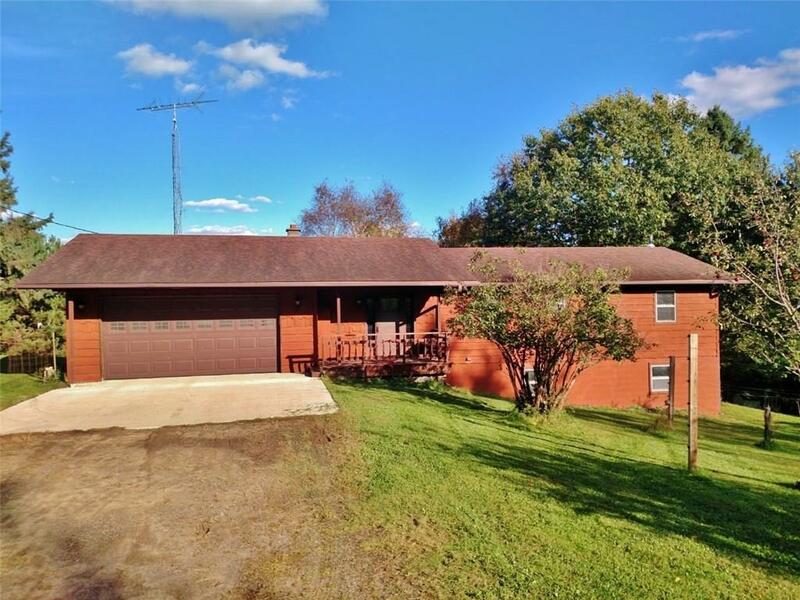 Overlooking a 3-acre, clear water swimming pond, this 4 bedroom, 2 bathroom rambler (located north of Cumberland) is privately tucked in the evergreens on 3 acres of land. 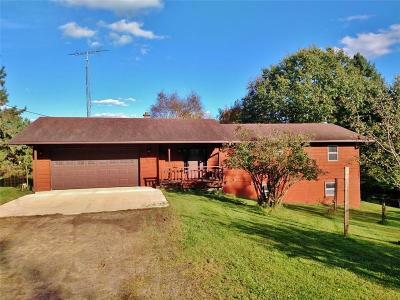 The home has a full walkout basement, a 2-car attached garage and there is also a separate 32x48x13 insulated and heated shop. Other features include lots of apple trees, a unique root cellar and garden space.